The latest update for Fortnite allows mobile players to connect a Bluetooth controller to their handset and play the game. The functionality comes as part of the latest V7.30 patch update. Which you can find here. 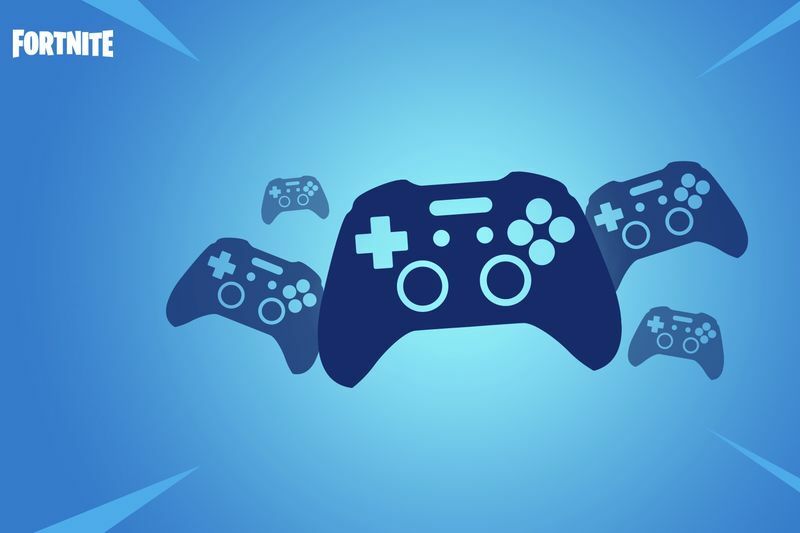 Looking specifically at the update for mobile phones, Epic Games says that most Bluetooth controllers should work with Fortnite, as the developers listed the SteelSeries Stratus XL, Gamevice, Xbox One, Razer Raiju, and Moto Gamepad controllers as some examples. For iOS MFi controllers such as the Steelseries Nimbus and Gamevice will definitely work. Beyond controller support, a number of Android handsets (three to be exact) are getting 60Hz support. This refresh rate will have to be enabled within the game's settings but once it has updated you should get silky smooth frame rates. Anybody that has tried to play a shooter game, especially Fortnite, on a mobile device will know that it's not the easiest nor the greatest experience but perhaps being able to connect a controller via Bluetooth to your smartphone will make the gaming experience that much better.